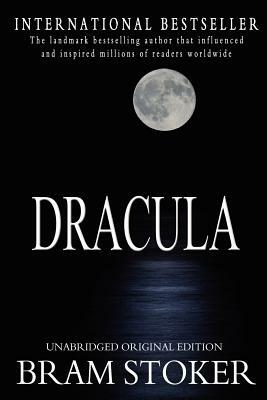 The vampire novel that started it all, Bram Stoker's Dracula probes deeply into human identity, sanity, and the dark corners of Victorian sexuality and desire. When Jonathan Harker visits Transylvania to help Count Dracula purchase a London house, he makes horrifying discoveries about his client. Soon afterward, disturbing incidents unfold in England-an unmanned ship is wrecked at Whitby, strange puncture marks appear on a young woman's neck, and a lunatic asylum inmate raves about the imminent arrival of his "Master"-culminating in a battle of wits between the sinister Count and a determined group of adversaries.